Dr. Rahbar is truly one of a kind! He is amazingly competent. The moment that he starts working, you’ll just know that you’re in good hands! 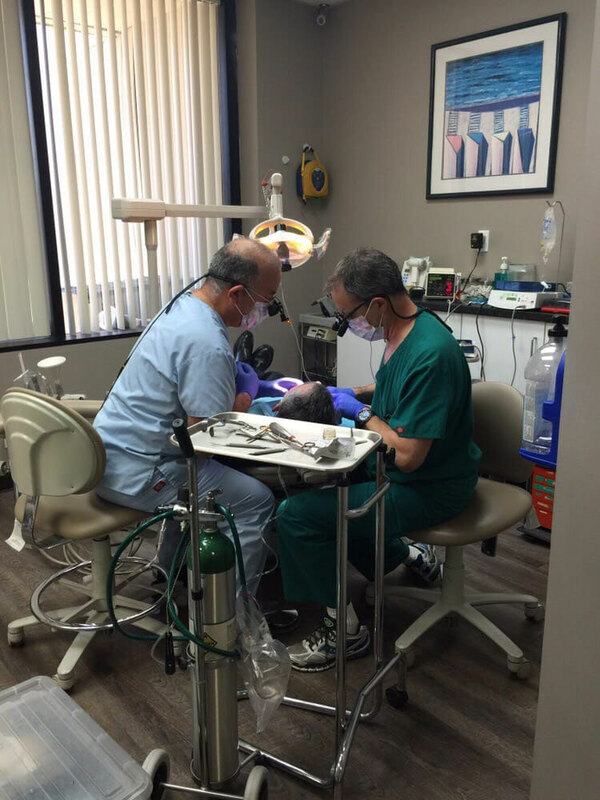 Dr. Rahbar not only performs at a meticulous level to achieve perfection, but also makes you feel comfortable in a friendly and inviting atmosphere. What I like about Dr. Rahbar is that he listens to what I have to say. I never feel like I am rushed or pushed into a decision. He really cares for me as if I was his family.